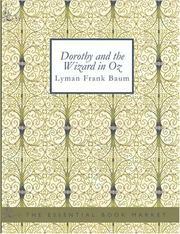 Dorothy and the Wizard in Oz: a faithful record of their amazing adventures in an underground world; and how with the aid of their friends Zeb Hugson, Eureka the Kitten, and Jim the Cab-Horse, they finally reached the wonderful Land of Oz. 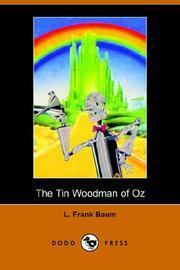 The Tin Woodman of Oz: a faithful story of the astonishing adventure undertaken by the Tin Woodman, assisted by Woot the Wanderer, the Scarecrow of Oz, and Polychrome, the Rainbow's daughter. 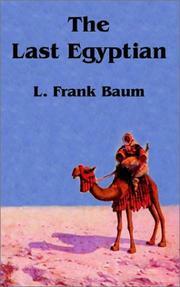 The last Egyptian: a romance of the Nile. 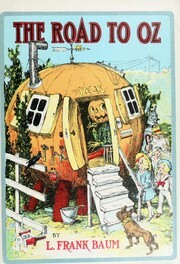 The visitors from Oz: being a true and faithful account of the adventures of the Scarecrow and the Tin Woodman, professor Wogglebug and Jack Pumpkinhead in the littleknown and unexplored United States of America. 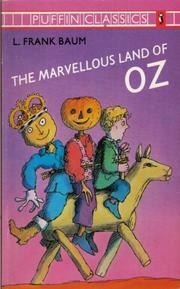 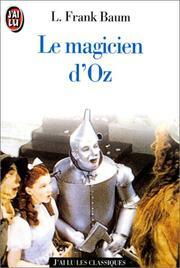 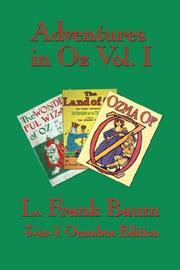 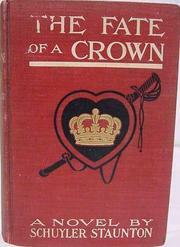 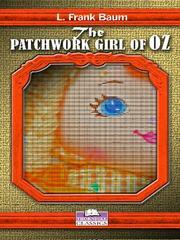 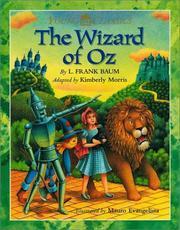 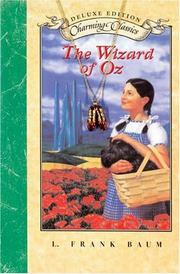 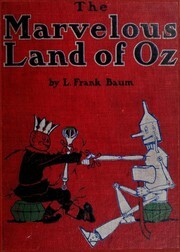 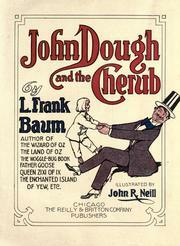 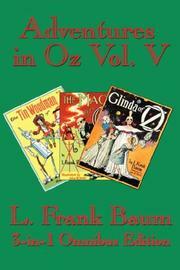 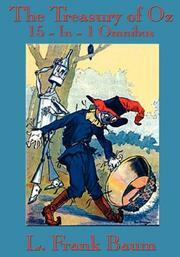 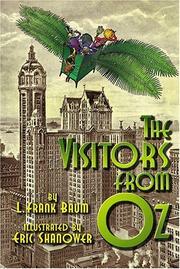 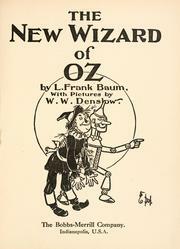 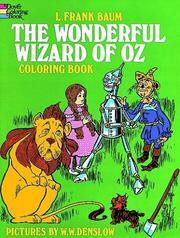 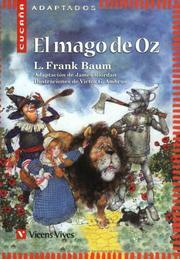 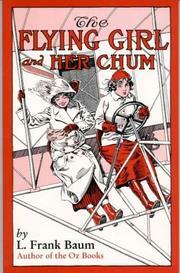 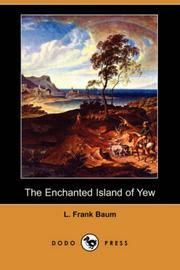 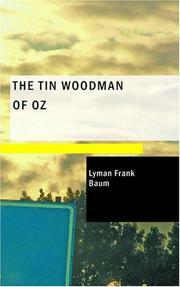 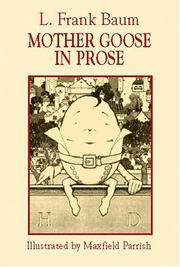 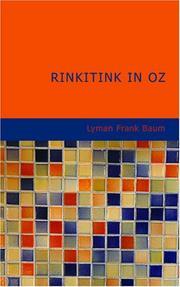 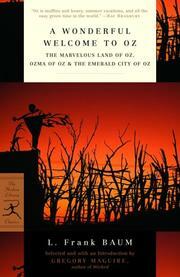 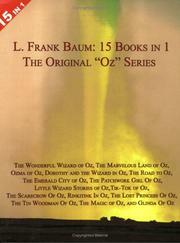 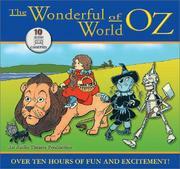 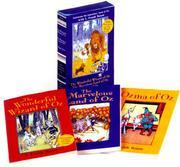 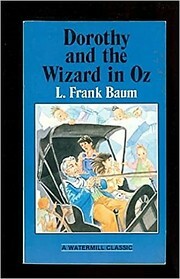 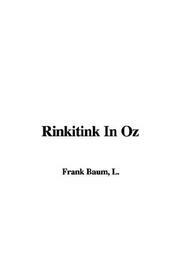 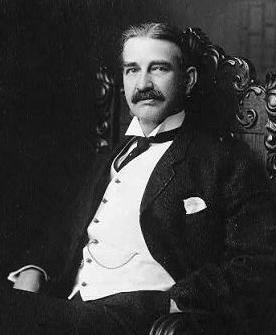 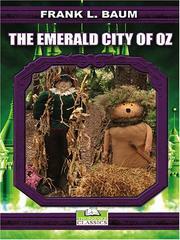 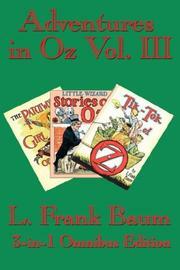 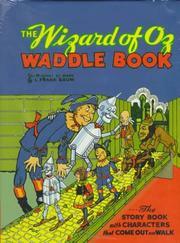 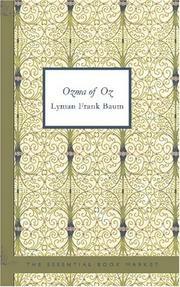 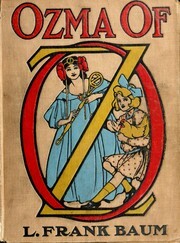 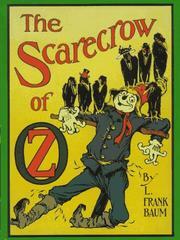 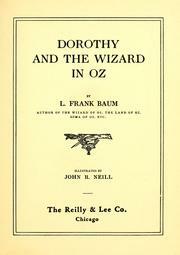 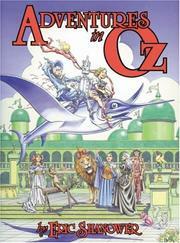 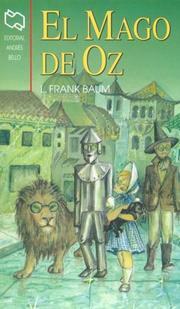 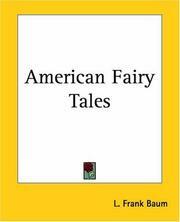 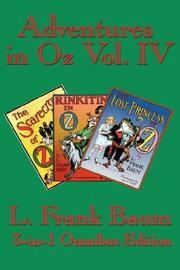 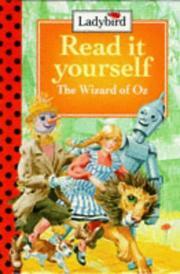 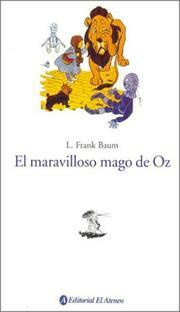 15 Books in 1: L. Frank Baum's Original "Oz" Series. 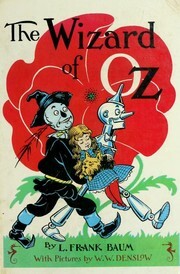 The Wonderful Wizard of Oz, The Marvelous Land of Oz, Ozma of Oz, Dorothy and the Wizard in Oz, The Road to Oz, The Emerald City of Oz, The Patchwork Girl Of Oz, Little Wizard Stories of Oz, Tik-Tok of Oz, The Scarecrow Of Oz, Rinkitink In Oz, The Lost Princess Of Oz, The Tin Woodman Of Oz, The Magic of Oz, and Glinda Of Oz. 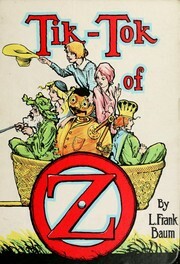 South Dakota, United States, Aberdeen, Aberdeen (S.D. 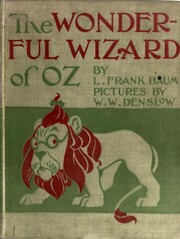 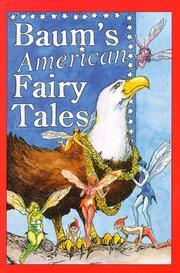 ), Brazil, Egypt, Kansas, Oz, United States. 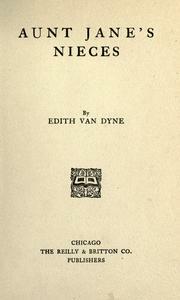 1905, 19th century, 20th Century. 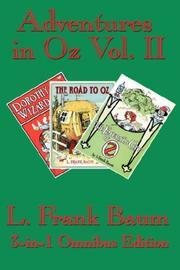 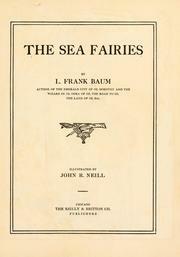 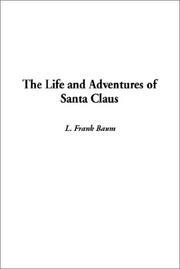 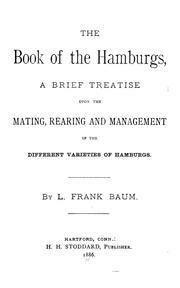 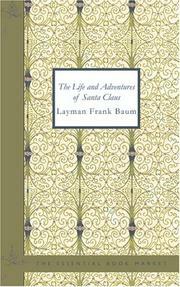 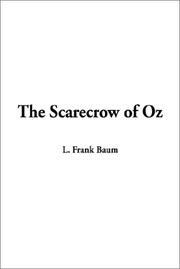 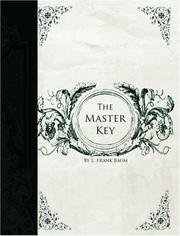 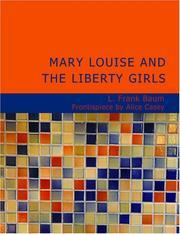 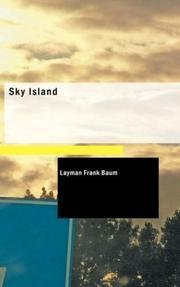 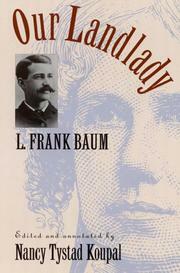 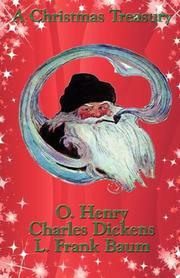 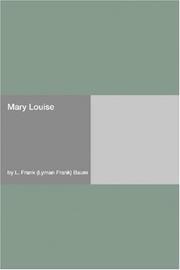 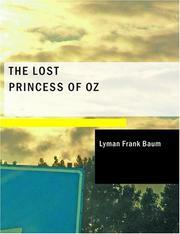 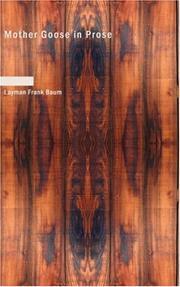 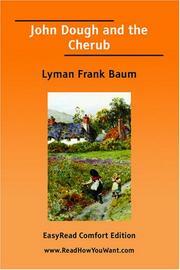 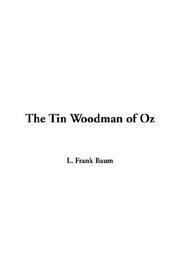 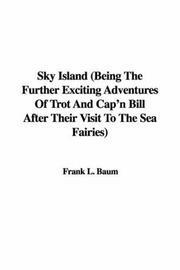 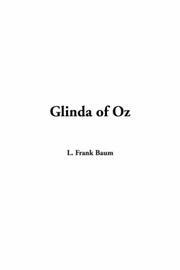 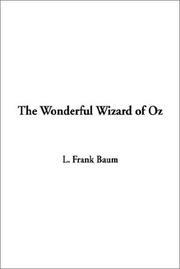 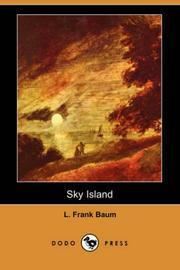 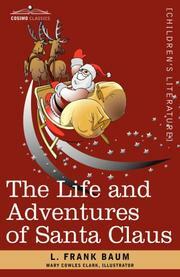 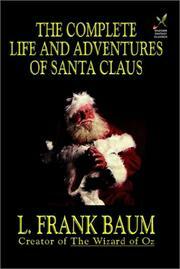 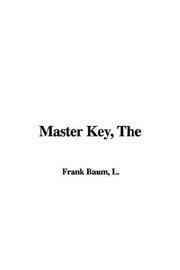 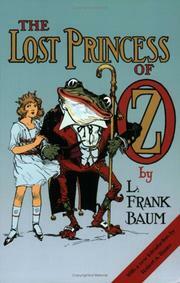 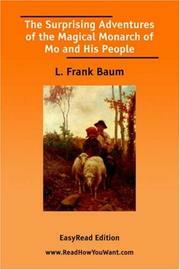 Are you sure you want to remove L. Frank Baum from your list? 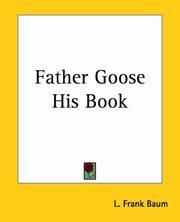 June 11, 2016 Edited by Hemanth Kumar Edited without comment.